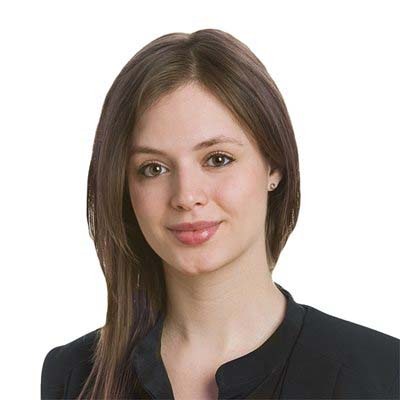 Angéline Therrien-Lapointe is an associate in Gowling WLG’s Montreal office. Her practice focuses on Indigenous law, with an emphasis on governance, health and social services, education, and administration of justice matters. Angéline advises various Indigenous entities — including local and regional governments, school boards, and health and social services agencies — on a wide range of public law matters. She also provides counsel in relation to commercial, board governance and legislative drafting issues. A graduate of the University of Ottawa, Angéline holds both a degree in civil law and a JD in common law. During her studies, she spent one semester at the Instituto Tecnológico de Monterrey in Mexico and also worked as a research assistant for the Canada Research Chair on Legal Diversity and Aboriginal Nations. Prior to joining Gowling WLG, Angéline worked for Québec’s Department of Justice (Aboriginal Affairs) and for a law firm specializing in Indigenous law. Angéline practises in English and French.